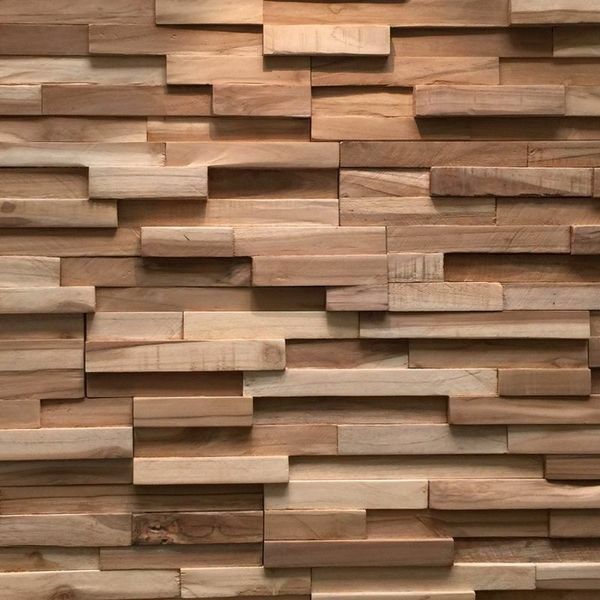 Wood panels for walls are the trend in modern interior design. Natural elements, warm colors, organic shapes and textures represent an eco- friendly, contemporary feeling in design and decor. A place of well being! UltraWood by Rebel of Styles natural wood panels are made of European wood. The wood panels are very light weight and are preassembled for a quick and easy installation. These wood panels bring the warmth of real natural wood in your interior home.